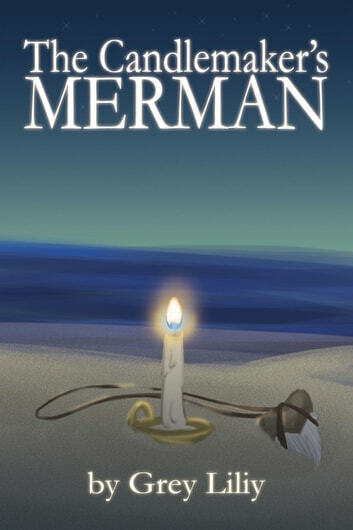 Phillip the candlemaker has seen a monster: A Merman. 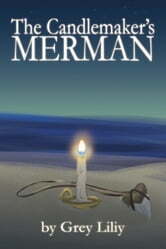 Captured by Phillip’s boss, the Merman is trapped and used as a weapon against the townsfolk. People who don’t fall in line and submit are fed to the beast. Terrified of the monster, Phillip released the Merman back into the sea under the cover of night. Freed, Phillip is sure he’ll never see the Merman again and life can get back to normal. Shame the Merman doesn’t see it that way: He wants revenge for his captivity, and threatens to drag Phillip under for good if the candlemaker doesn’t help!